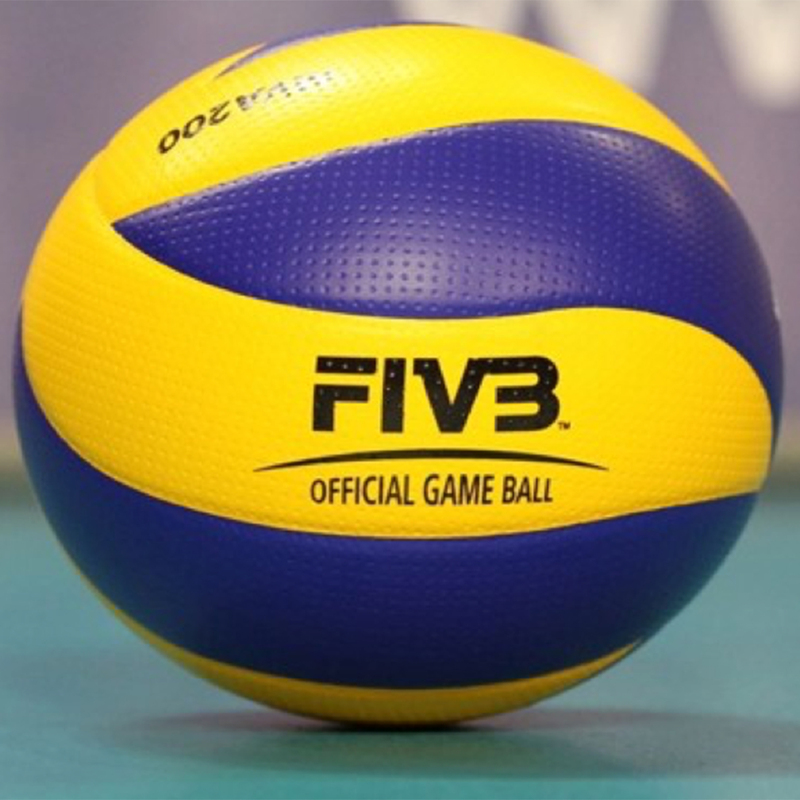 To undertake an event feasibility and venue options appraisal for the 2019 FIVB Beach Volleyball World Championships. 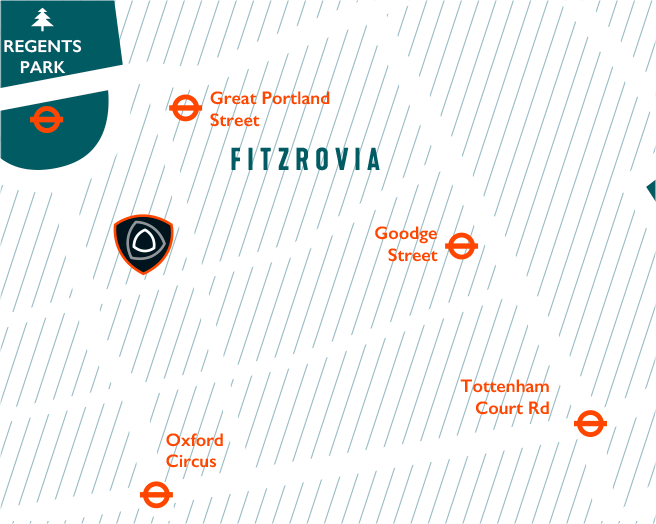 We undertook a venue options appraisal for six London locations and developed revenue projections and operational budgets, while carrying out public-sector funding and economic, sporting and social-impacts analyses. We delivered an evidence-based, costed and risk-assessed analysis of bringing this unique event to London.